Quest of Dungeons Looks Incredible on the Nintendo Switch! 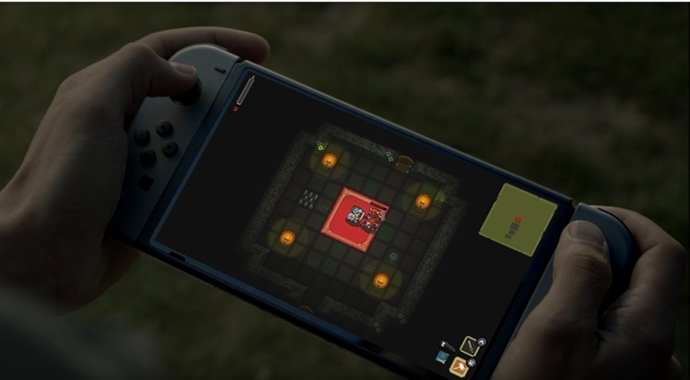 Sadly though, as incredible as Quest of Dungeons does look on the Nintendo Switch, the feature image above is merely a mock-up by David Amador of Upfall Studios! I concur, Quest of Dungeons is a great fit for the Nintendo Switch, so make it happen Nintendo, we beg you!